Peritonitis is a common complication of peritoneal dialysis (PD), but peritonitis due to draining high-temperature peritoneal dialysis fluid into abdominal cavity was unusual and no lecture repotted so far. 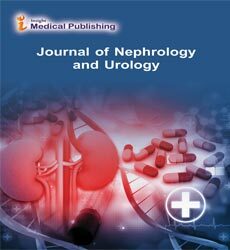 Here we report a case of daytime ambulatory peritoneal dialysis (DAPD)-related peritonitis due to draining high-temperature peritoneal dialysis fluid into abdominal cavity. Importantly, we made a culture of the peritoneal dialysis fluid instantly the patient was admitted though she without any symptom of peritonitis. And be different with previous treatment, here peritoneal dialysis was stopped and replaced by hemodialysis and using intravenous antibiotics treatment, but without abdominal catheter removal. Final, peritonitis was controlled and the patient restarted to DAPD.